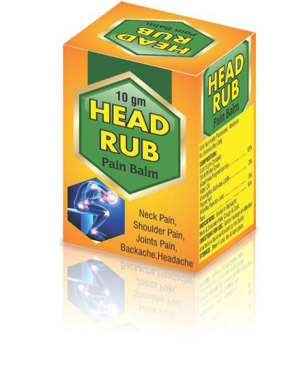 A tested and trusted pain reliever for muscular of Skeletal problems. Has an anti-inflammentry and analgesic quality when applied topically. Presence of calcium antagonism in peppermint oil helps remove from affected area. It also has a cooling action & helps reduce swelling.